We all face crises in our lives. But while many of us can manage those crises on our own, some of us don't cope well or get through those crises without some help. Sometimes things just get so overwhelming that there doesn't seem to be any hope at all. The Crisis Hotline is here to help. 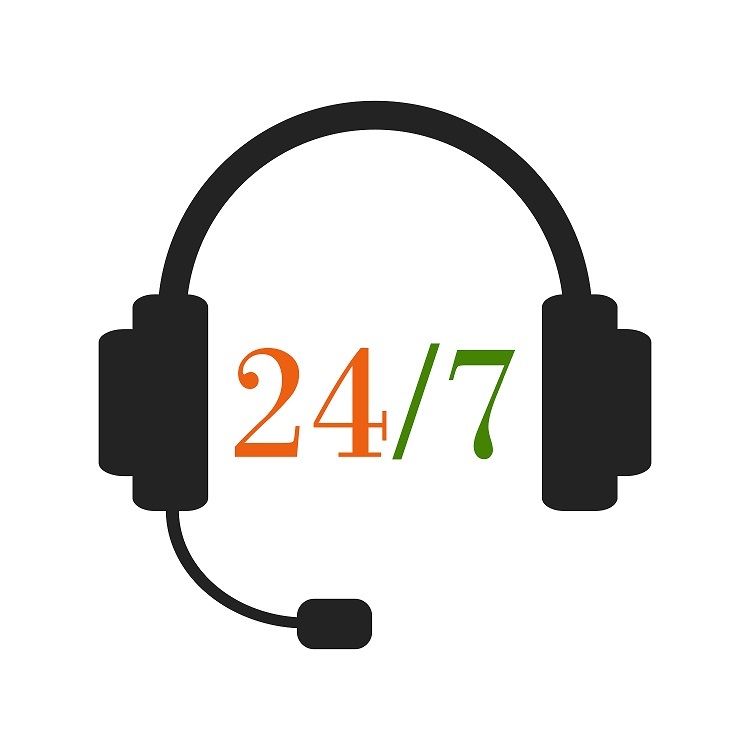 A trained professional is available 24 hours per day, seven days a week, 365 days per year to answer your call and talk with you. He or she can also direct you to a face-to-face assessment. IF YOU ARE IN A CRISIS, THINKING OF HARMING YOURSELF OR OTHERS, AND NEED IMMEDIATE HELP, TELL SOMEONE RIGHT AWAY! For information regarding available services for mental health or alcohol/drug addiction, click here. Crises don't always lend themselves to a phone call. That's why the Crisis Text Line is an important means of reaching out. Anyone can text "4hope" to 741741 and get connected to a trained person who is ready to help. The Crisis Text Line is not a replacement for counseling, but it can serve as a good starting point for people needing help to cope with a crisis situation. Your messages are confidential. Mobile Response & Stabilization Services (MRSS) is a comprehensive program available to youth ages 0 to 21 and their families. MRSS staff meet with youth and families in person wherever they are to provide intensive services to address emotional and/or behavioral issues that require intervention. Families can stay with MRSS for up to 60 days. Read the brochure to learn more (Una versión en español del folleto MRSS está disponible). To access services, please call our hotline at (877) 695-6333.